I took a short break from all my packing and went to the Rosemont Quilt Festival in Chicago last Friday. I'm so glad it did. There's nothing like a stack of boxes for incentive NOT to buy anything. I posted on Instagram that maybe I needed an intervention.... Nah, I just need more time to sew. You see there are way more boxes labeled "Quilting" than there are for any other room in the house. and I did purchase a yard of fabric for some sashing for my Farmer's Wives quilt (that I ran out of and was sure I couldn't find again since it's been about 5 years since that purchase). 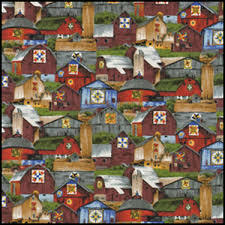 Then I splurged and bought a "barn quilt" panel and some coordinating yardage. If you recall last year, I bought a new sewing table. You can read about it here. The King told me I couldn't buy anything that I couldn't carry in myself! One of my favorite displays was the "Modern Quilts" Display. Oh be still my heart, a selvage quilt is on my bucket list. I'm saving my selvages but I'm nowhere close to having enough! Oops, I'm sorry, I can't credit this quilt. I forgot to take a photo of the bio sheet. Oops, I'm sorry again, I can't credit this quilt either. I forgot to take a photo of the bio sheet. This quilt was part of the "Deeply Rooted" display. 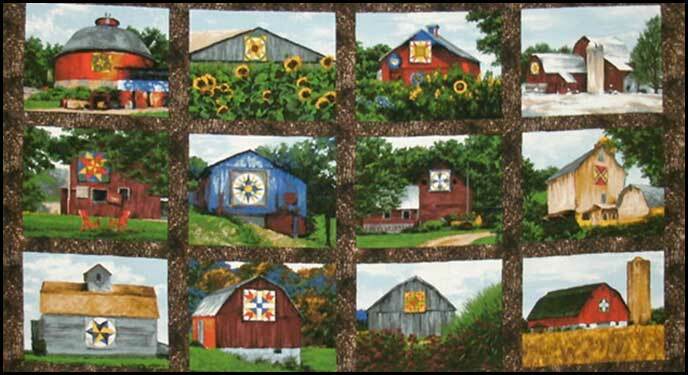 Most quilts depicted some form of flower or tree growing. I loved the interpretation of this one. 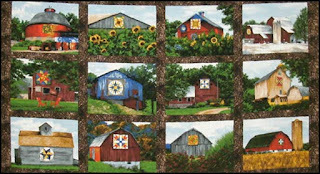 "Quilt for Our Bed" by Laura Hartrich, Quilted by Nikki Maroon. 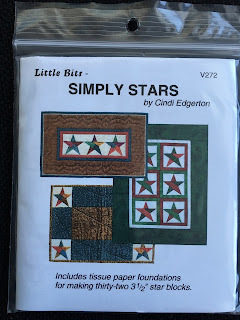 Wouldn't this be a fun quilt to make for a child! 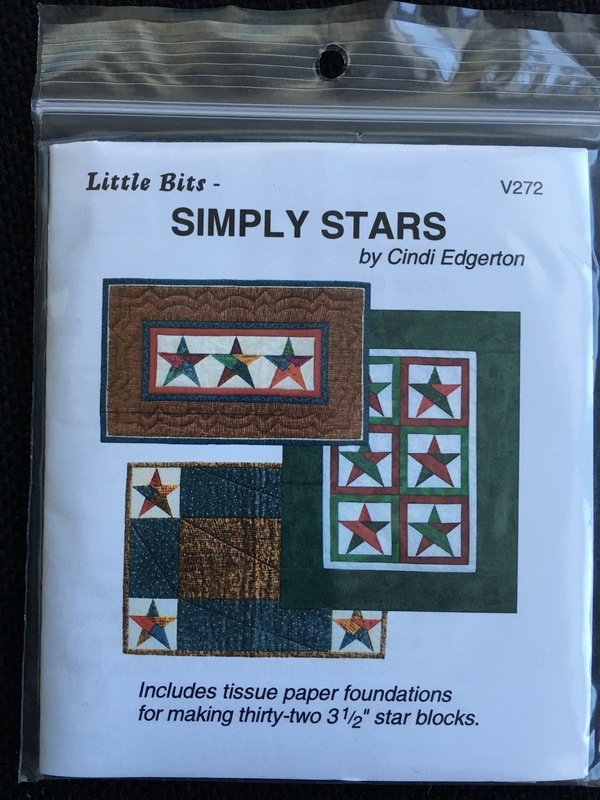 These are 1" half square triangles! Made by a lady while she was recovering from hip surgery. Oops, another one I can't credit because I didn't take a picture of the bio sheet. "Foundation Rose & Pine Tree Variation" by "Unknown"
Good job! I think I saw you there on Friday, but I was a long way away. Looks like your packing is coming along.